Roofrite provides metal roofing and guttering supply and installation services to homeowners as well as the residential and commercial property management sector. 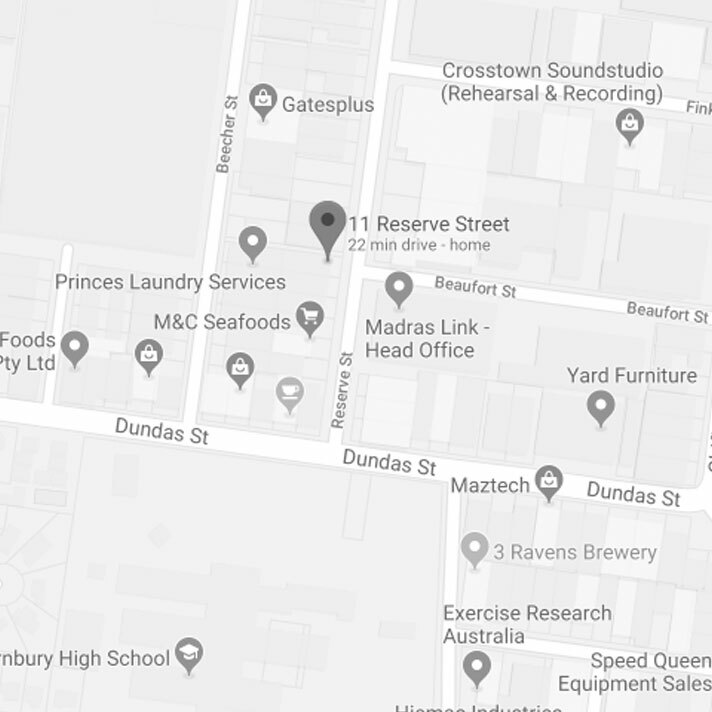 If you’re thinking of replacing your existing metal roofing, our estimators, Kim and Charlie are happy to come and look at your property and discuss replacing it with Colorbond Zincalume or any of the colors from the Colorbond metal roofing range. The metal roofing range offers a choice of 22 colors ranging from traditional to contemporary. We can even replace your tiled roof with metal roofing providing you with a new metal roof that looks sleek and elegant. 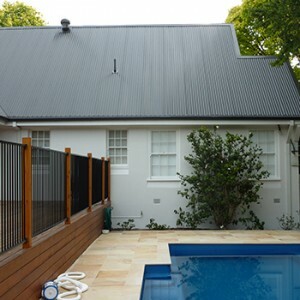 Colorbond metal roofing is renowned for its durability performance. Unlike tiled roofs, Colorbond metal roofing won’t chip or flake. And there is now an exciting Colorbond metal roofing product called Coolmax that offers excellent thermal performance. Ask our estimators, Kim and Charlie, how this product can help reduce your cooling bill this summer. Being roof plumbing specialists, our estimators excel at detecting leaks in metal roofing. You may not need to replace the whole of your metal roof; a simple repair may suffice. An example of a recent Coolmax project. Our estimators can also quote on fixing or replacing guttering. While Colorbond guttering, downpipes and fascia add an attractive finish to your home, guttering, downpipes and fascia are important components that can protect your home from serious stormwater damage. That’s why you can have peace of mind when your rainwater collection system is made from Colorbond steel and installed by licensed roof plumbers such a Roofrite. Colorbond steel guttering, fascias and downpipes have been made and tested to withstand everything from drenching downpours to scorching sun. Roofrite will ensure that your entire Colorbond or Zincalume metal roofing and guttering system meets Australian Plumbing Standards. You will have peace of mind knowing that Roofrite will issue you with a Victorian Building Authority (VBA) Plumbing Compliance Certificate for any metal roofing and/or guttering projects over $750. Using a licensed plumber for your project gives you a comforting level of insurance protection against defective workmanship, trade practices liability, consequential loss and non-completion, and public liability. Thank you for the work you have done and your patience in dealing with my questions. Roofrite will be the first on the list if we need roof or guttering work in the future. I will have no hesitation in recommending you to anyone looking for a roof plumber. We were really happy with your team and the job they did for us last week! Thanks for the photos and compliance certificate. Thank you Paula, Great job.